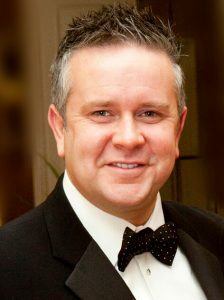 Nigel Doolin is Head of Trading for Merrion Gold in Ireland, Scottish Bullion and Nottingham Bullion in the UK. Having been a long-term personal investor in precious metals and coming from the business background of running a Vault facility, Nigel was involved in the starting-up of Merrion Gold in 2013. Since then the company has grown to include trading desks in mainland UK. With a keen eye and interest in world economics and politics, Nigel and the team at Merrion Gold have rapidly built up a reputation for straight-talking, transparent dealings and educating investors in what is best for them when purchasing or investing in precious metals. We find on the most part the British tend to move towards investing in gold in times of uncertainty – both political and economic. 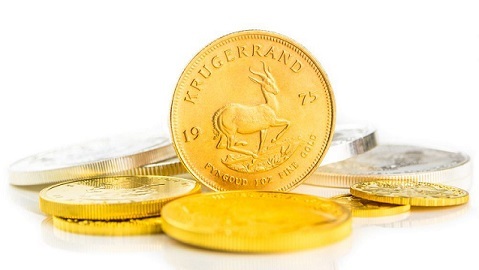 The lion’s share of investors will look at gold as a medium to long-term investment (4-5 years+), with most happy to ride out the dips that usually come at some stage along the way and wait for their investment to top the price they bought at. 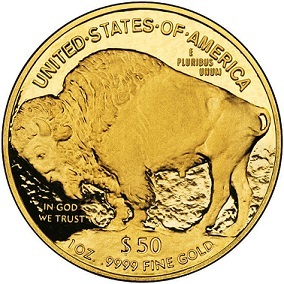 We have more and more smaller investors getting interested in buying gold and these would tend to be 1-5oz buyers who will buy coins as opposed to bullion. No matter which of these brackets the buyers fall into they tend to be more educated on the safe-haven value of gold these days. Our trading volumes have increased year on year, proving to us that if you offer the right service and value to clients they will return time and time again. In 2016 we opened our second trading desk in Scotland called Scottish Bullion – and in January of 2017 we opened Newcastle Bullion in the UK. We also offer safe deposit box rental within the vault (through our sister-company Merrion Vaults) where you can store your precious metals and/or any other valuables you may have.